So it's that time of year for the Year 11's in the UK, the word that we dread; mocks. Now if you're prepared you've been revising for weeks maybe even months, I'm not afraid to say it I'm one of those people. 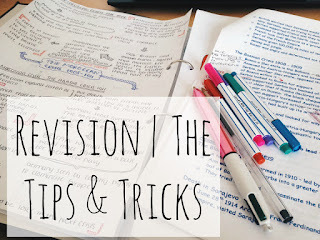 However, if you're now finding it difficult to revise or you're one of those people who likes to do that thing called last minute revision this blog post is for you. Today I've decided to write a blog post all about the tips and tricks I've got for when it comes to revising. 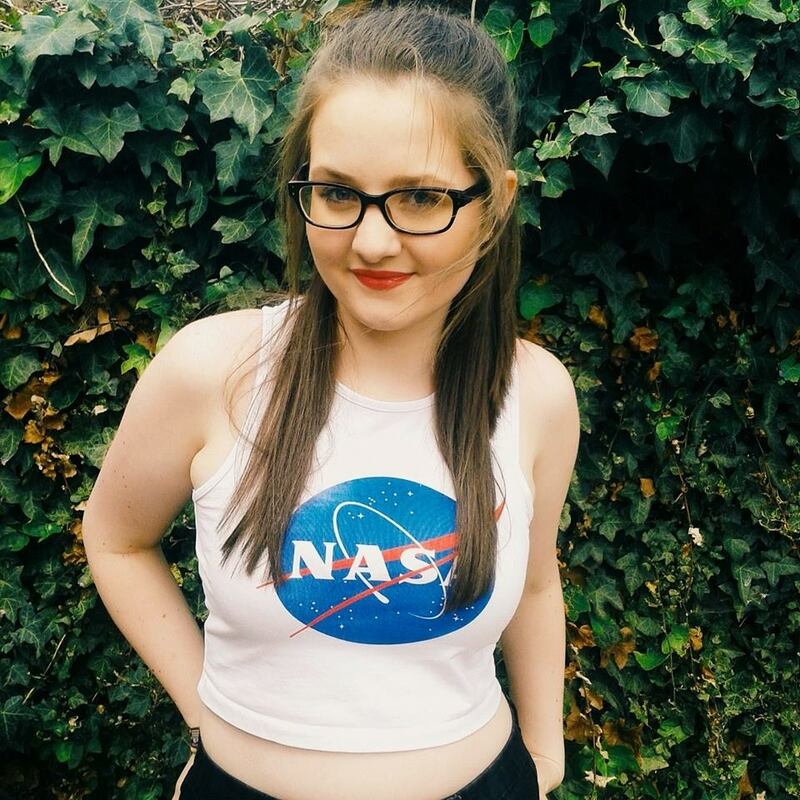 I'm not going to explain these tips because they're quite easy to understand so let's get on with it so I don't eat up any of your precious revision time. Remember; don't panic, don't worry and just breathe. If you're mocks don't go the way you want you've got a few months until your actual GCSE's to sort it out. They're other people in the same boat as you so you're not the only one doing your mocks. Also, let's all help each other out, if you have any revision tips leave them in the comments below! The last point on the list is so important because I have friends like that and they panic me so much!